Yey, you read it right! 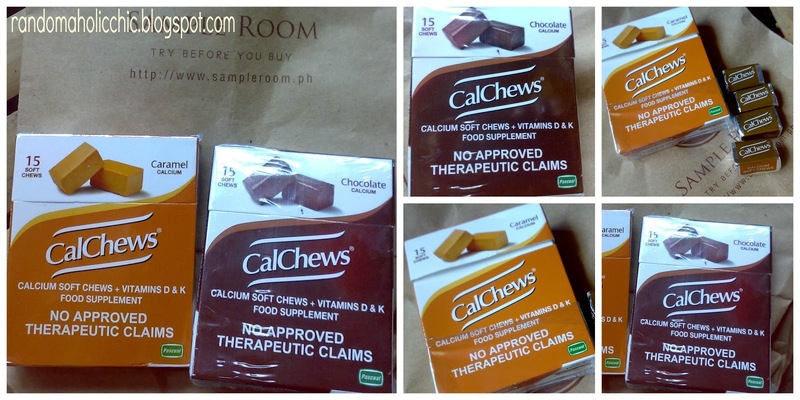 I already got my 4th loot of product samples from Sample Room. It actually arrived last week but it’s just today that I got a chance to share with you guys. I am actually keen on taking food supplements. I make sure that anything I take is just what I need and always in proper dosage. 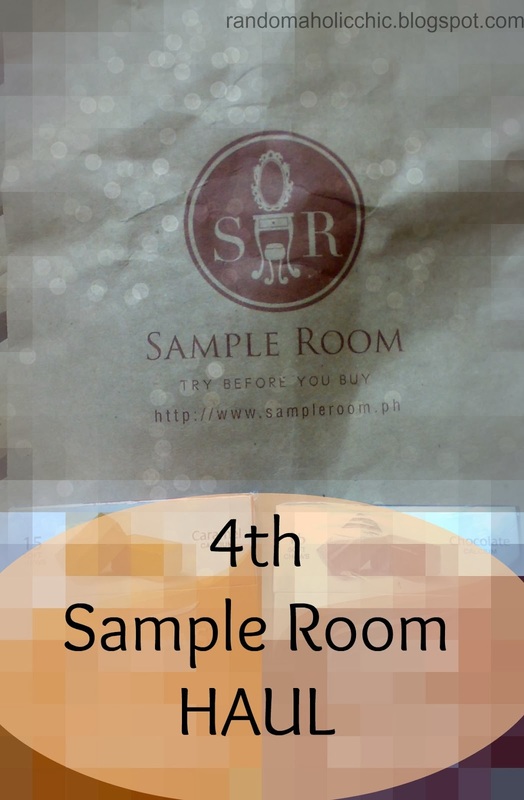 When I saw this in Sample Room’s website, I immediately grabbed the chance to get samples. I was in luck because this time I was a bit fast and was not left out by what we call fast ninjas. Good Job for me!